THE BIG buzzword in education is disruptive learning. This refers to the role technology plays in improving education and making sure students become better global citizens with the skills to solve global challenges. According to the College for Business and Maritime Studies technology is the way to go. 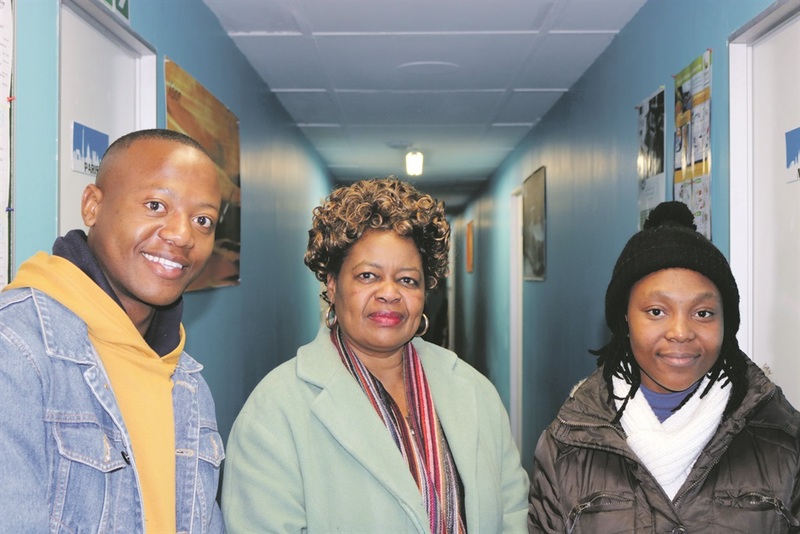 Maritime College lecturer and shareholder, Winnie Moses, said education institutions need to make the right changes to get their students not only motivated and focused, but also relevant for a future workplace. That means changing from the old ways of teaching where a teacher stood in front of the class and talked. Now, thanks to disruptive education, which means teaching is technology driven, it is more interactive and education is shared. “Over the past months, the lowering of the matric pass rate and revised systems of education did not produce positive results. “The college has had an increase in student involvement in the classroom. Disruptive learning has changed how we teach. “A prime factor of its success is positive reinforcement,” she said. Positive reinforcement relies on the teacher to respond to the behaviour he or she wants to see in a student. It also encourages good behaviour and study habits. Winnie said this type of education produces amazing results, but can’t work on its own. Qualified life skills coach, Holger Schonfeld, introduced positive reinforcement to the college.